The Alliance of the two corporations according to the portal GSMArena, referring to Chinese Telecom analyst pan Gutana. 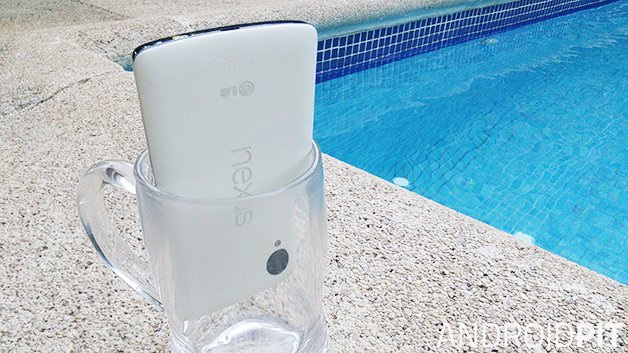 Rumor has it that Google and Huawei have already agreed that next year a new Nexus will once again work together. The public recognizes that the Nexus 6P was great machine, despite the problems that it raised for some users. In addition, both companies have become a little more experienced, because in future models of these diseases will be avoided. The screen of the gadget is practically frameless. Here came the new giant Huawei from - the successor of the ruler Mate. 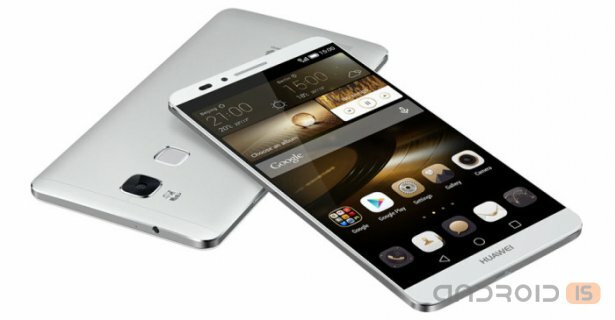 This time the device Mate 8 - the flagship 2106 from the Chinese company. Like last time, the screen size is a whopping 6-inch, dual SIM cards, both are able to work in LTE-networks (instead of the SIM card you can expand the memory via MIcroSD), the resolution of a 1080p screen and a huge battery at 4000 mAh. Attractive? 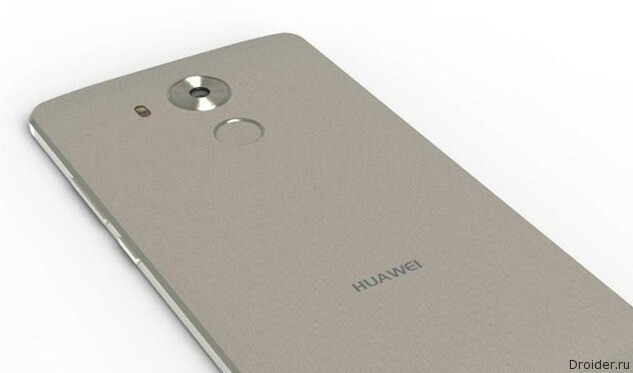 After a series of "leaks" of performance and appearance, from Huawei Mate 8 has been known by almost all. 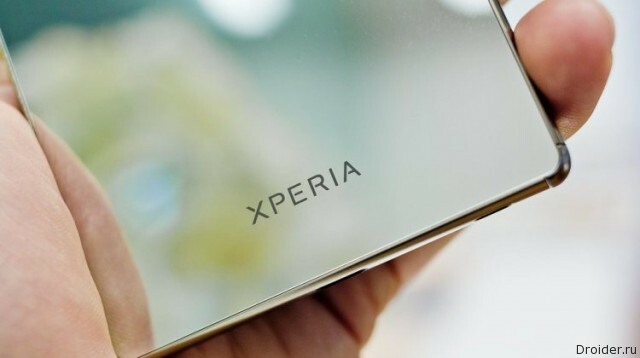 According to the press, Xperia Z5, Sony's was decent, but the smartphone is clearly lacking new ideas in design and functionality. 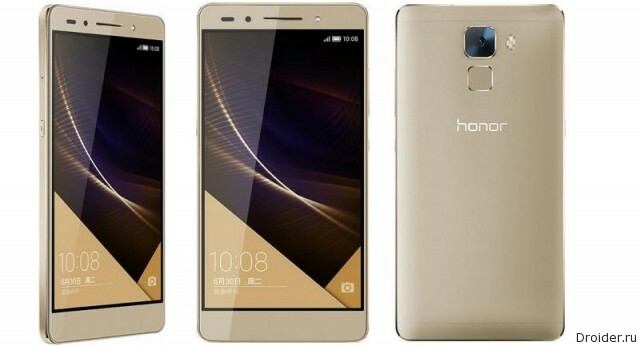 The Chinese company Huawei has presented at home new 6-inch "phablet" Huawei Mate 8, is equipped with a Full HD display with rounded (2.D) edges, own OCTA-core (4x2. 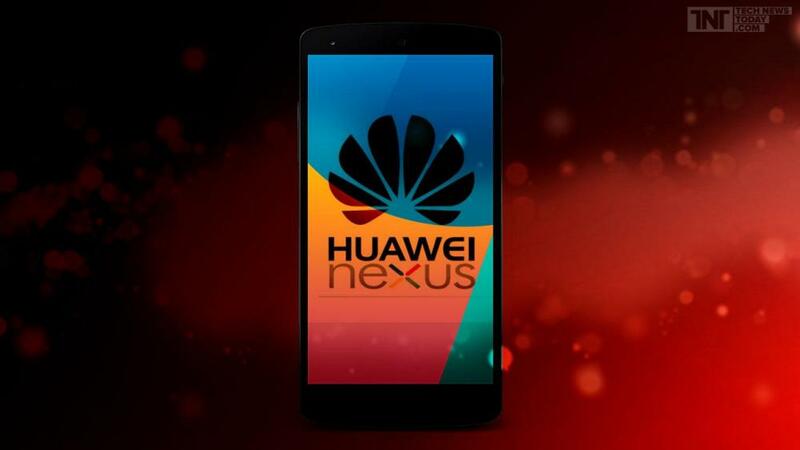 3 GHz A72 +4x1,8 GHz A53) processor Kirin 950 and running the operating system Huawei EMUI 4.0, based on Android 6.0 Marshmallow. 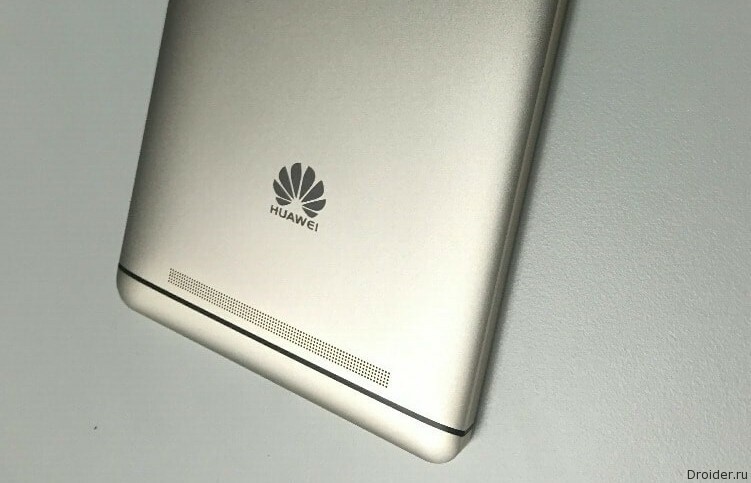 It Seems that in late November, Huawei is going to blow up the market release Mate 8 phablet. The Rumors about Mate 8 long walk the Ghost over the network. On the characteristics of the gadget is known almost everything, but the appearance remained a mystery. 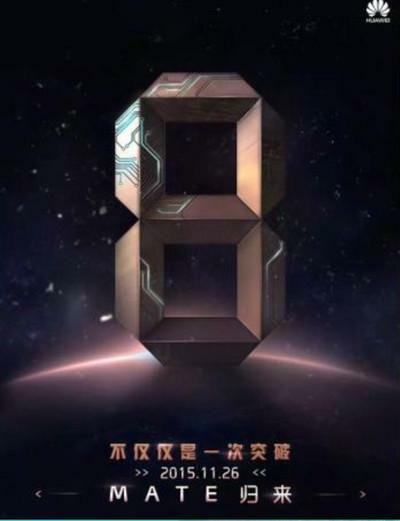 On the Eve of the official presentation of the new flagship Huawei Mate 8 in leaked the first interesting details about the new product, which became the Chinese center 3C certification. 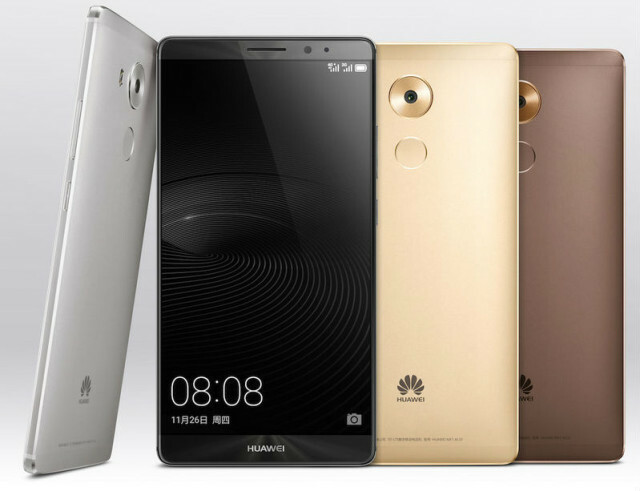 Huawei is Expected to show Mate 8 smartphone later this month. Previously it was assumed that the company will do it on 5 November along with a new processor Kirin 950, but that didn't happen. Now the company plans to hold the event with the announcement on November 26. About the smartphone is known yet not so much, only part of the spec, which appeared in GeekBench, which we wrote earlier. 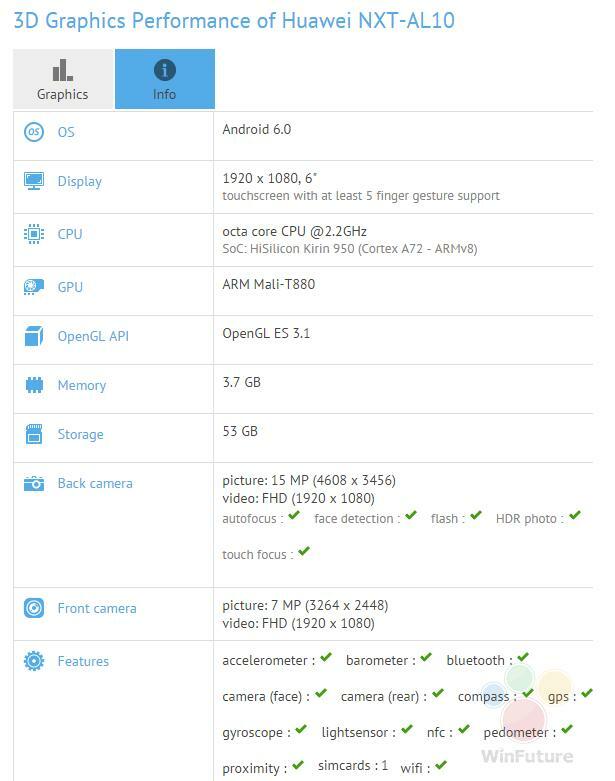 Now the specifications of the smartphone spied in the tests of the benchmark GFXBench. Now it is 64 GB of internal memory, 4 GB of RAM. The freshest version of Android 6.0. The main camera of 15 megapixels. 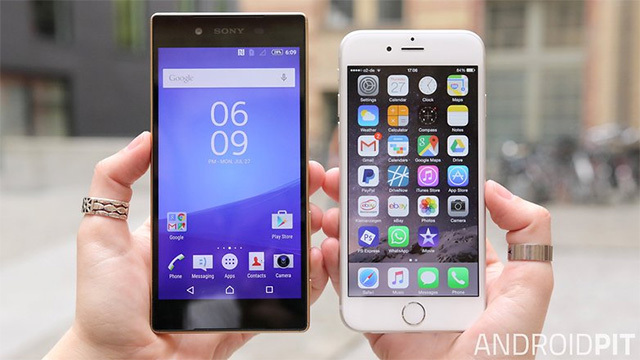 The screen size of 6-inch with resolution FullHD. it Seems, Huawei became ill with gigantomania. The last device of the company is clearly not for people with short fingers. Large diagonal, why not small size gadgets. Soon there will be one in every sense of the giant - Mate 8. 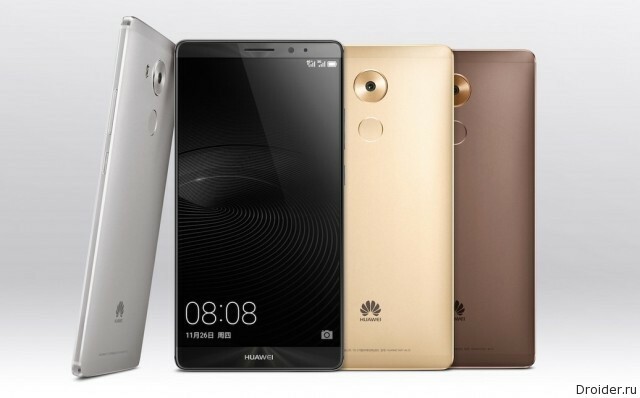 In 2015, the large and small manufacturers have already brought top-end devices, but Huawei decided to postpone the sequel to the successful Mate 7. Some of the first leaked photos of the device we've seen, and now even more images and specs to boot. Metal case, 6-inch screen, fast and accurate fingerprint scanner, the camera on 13 megapixels. Guess about whom we are? This description of the smartphone Huawei Mate 7. Now it is known that the company is working on a new generation device which, accordingly, should be even more powerful, faster, more productive. So is Mate 8? By the Way, it may well be that this list will be relevant only for models that were produced in China and beyond, policy updates the company may differ. 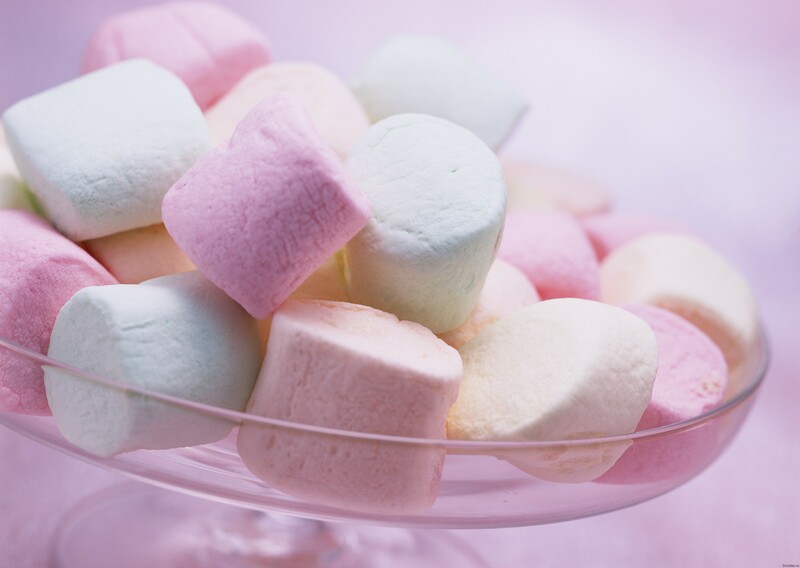 If you are now in the hand or on the table, and maybe in the pocket of the device Huawei, we will talk about when and what gadgets this company can get coming just so freshly Android 6.0 Marshmallow. In the network appeared the information coming from China from company representatives with a list of gadgets that in the end, should come firmware. 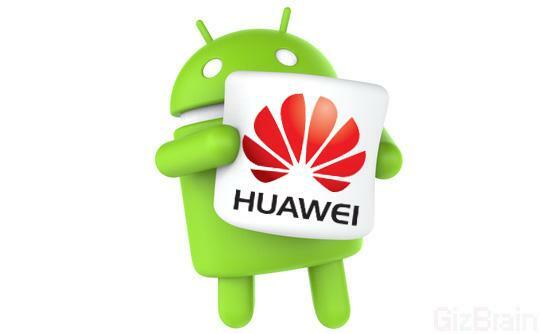 The news is definitely nice, although Huawei not differ in the speed in this matter. Followed by LG Electronics, which recently confirmed the release of the upcoming update of flagship smartphone LG G4 to Android 6.0 Marshmallow, their plans for the release of the updates for a wide range of devices made by Chinese company Huawei. The Upgrade went quite cumbersome - they report that it weighs about 1.2 GB, because it is worth it to download via Wi-Fi. In the composition, of course, the system itself is Android 5.1 and proprietary shell from the vendor. 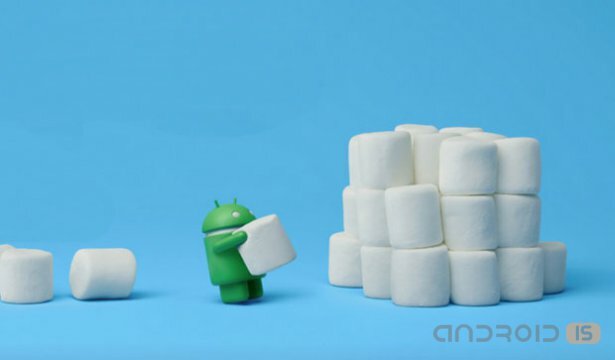 While Google distributes Android 6.0 Marshmallow for owners Nexus's, Huawei distribute Android 5.1 Lollipop for owners of the flagship smartphone Ascend Mate 7. 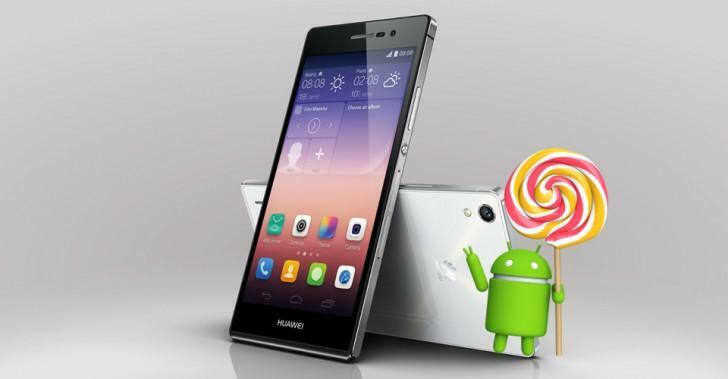 Huawei tested the firmware with Android 5.1 for Sony since June, and now started to distribute the release. 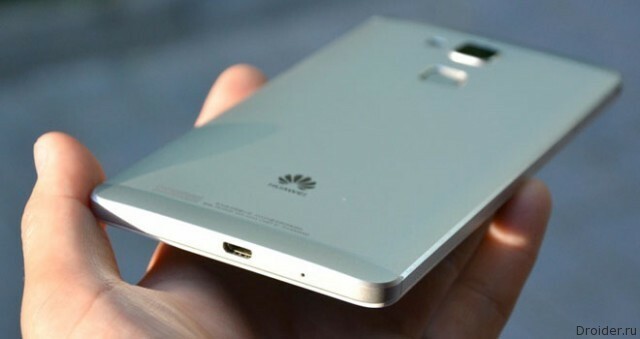 Huawei has brought to the CES 2015 metal flagship Mate's Force Touch. 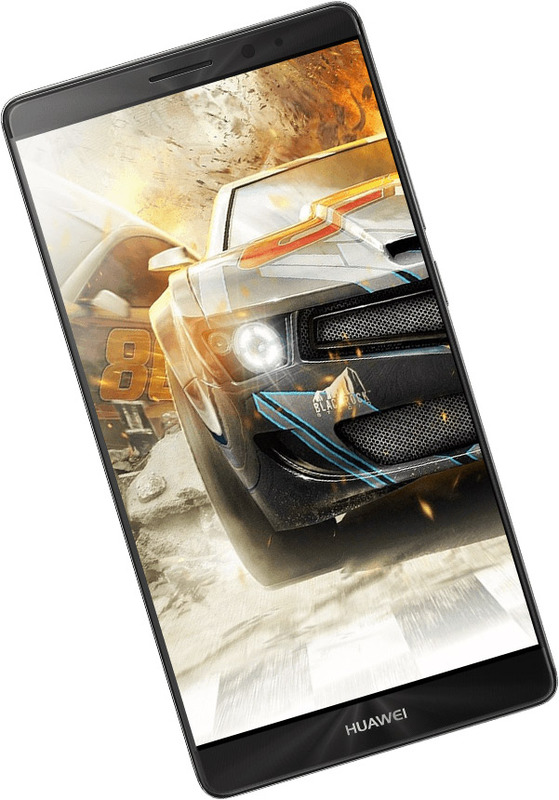 For those who are not willing to pay for the disputed technology to "push through" the screen, the company has prepared Honor 7 — another top-end device, but from the sub-brand.